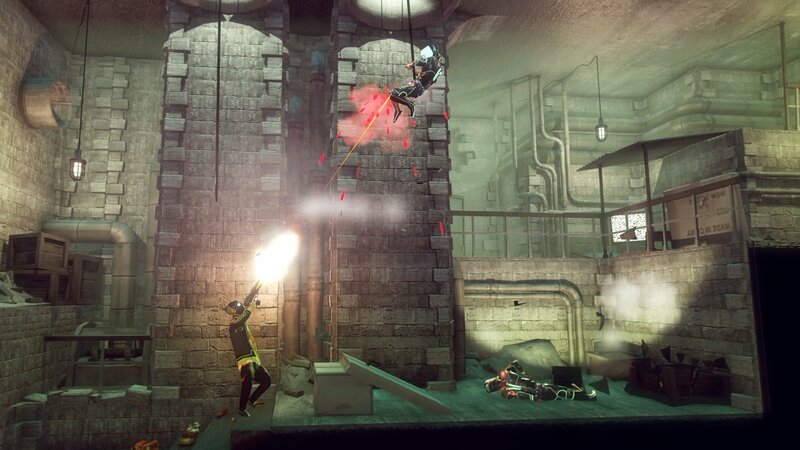 At PAX East 2019, we had the opportunity to demo My Friend Pedro, the latest game from developer DeadToast Entertainment and publisher Devolver Digital. Scheduled to release this June on Windows PC and Nintendo Switch, My Friend Pedro is a unique shoot em’ up sidescroller where you work your way through hostile foes with the help and guidance of your friend, Pedro. 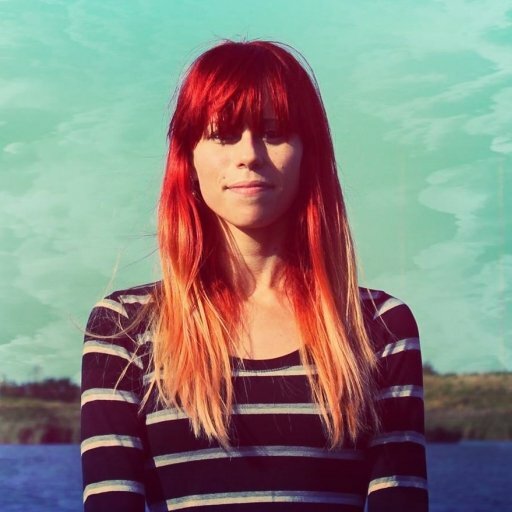 In this headspace, we were taught the delicate art of jumping off a ledge, doing a flip, and shooting a ceramic pot in slow motion, with everything needing to be completed before landing back down on the ground. There’s a grace to the movement style in My Friend Pedro that pulls you in and gets your creative juices flowing. 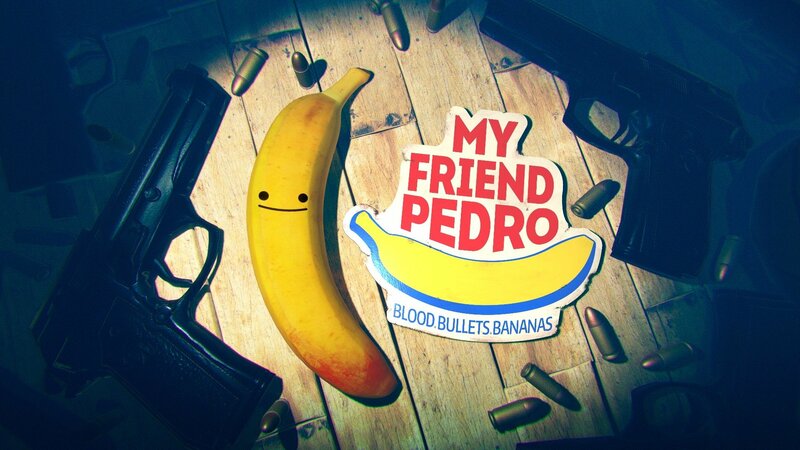 My Friend Pedro promises blood, bullets, and bananas. You can kill enemies by shooting them, twirl to avoid bullets shot at you by turrets, and kick knives at your opponents if you happen upon some lying around on the ground. Cover options are available for a more methodical approach, which we enjoyed as we knocked over tables and jumped up to higher ledges to literally get the jump on our enemies. You can also shoot in two different directions at once, or be a complete idiot and run up to an enemy that’s shooting at you and kick them in the throat to subdue them. This may not be the safest option, but it’s definitely a satisfying one. When looking at My Friend Pedro, “option” really is the key word here as every action has both a reason and purpose, with you the player being the given the ability to choose how you utilize the game’s mechanics. My Friend Pedro isn’t a game where you can button mash your way through. Instead, there’s a strategy element to it, as well as a degree of difficulty as you dive deeper and deeper into the different levels available. There’s also a nice mystery behind the main character’s backstory and how he became friends with a banana named Pedro. My Friend Pedro offers a variety of different ways to take out your enemies from shooting all the way to kicking a knife at someone's throat. While we weren’t able to play enough of the game to unravel this mystery, we fully plan on purchasing the game once it becomes available this June as we’re eager to learn more. Comparisons will inevitably be drawn between My Friend Pedro’s gameplay and films like The Matrix. We immediately noticed these similarities, especially when slow-motion mechanics were introduced. Again, you don’t have to slow time as there are a variety of different ways to get yourself through a level. Personally, we enjoyed having to think fast, so we limited ourselves to a simple shoot, dodge, and kick routine that wound up working out fairly well. The only thing players may be turned off by in My Friend Pedro centers around direction, where you’re in charge of where you face, where you aim, and so on. In a heated firefight, remembering to turn around after flipping up to a higher ledge can briefly detract from the overall experience. This is because you have to constantly orient yourself to immediate threats, and how and where you face them. Note that we played our demo on Nintendo Switch using the Pro Controller, so there’s a chance that these directional quirks may feel less noticeable on PC. What’s more, they do seem to add to the fun challenge of the game, which will likely please those looking for a deeper experience rather than a simple run-and-gun sidescroller. Other things worth mentioning is that the performance on Nintendo Switch was fantastic. We played the game docked, so we can’t speak on how My Friend Pedro performs in handheld mode. One thought we had was that the directional movement may also feel more intuitive in handheld mode for some players. Overall, if you’re looking for a bizarre, yet strangely addicting experience, we highly recommend keeping My Friend Pedro on your radar. As of the time of this writing, you can expect My Friend Pedro to release this June on Nintendo Switch and Windows PC.